Limestone Landscapes was formed in August 1998 to provide grounds maintenance and landscaping services to domestic, commercial, industrial, local authorities, government agencies, and construction industry. At its inauguration, the company set out its long-term strategy to provide efficient, economical and effective service for its clients. All Limestone Landscapes clients have recognised our approach and are able to enjoy the fact that Limestone Landscapes work in an environment which is totally focused on achieving all our clients’ goals and meeting those clients’ interests. On all of our projects we encourage an environment of positive collaboration between all parties, always striving to ensure that all of the team’s efforts are positively directed towards producing an excellent service, which often exceeds our client’s expectation. We employ a variation of contract terms to meet customer needs, ranging from domestic visit unit pricing to a long term contractual partnership basis. 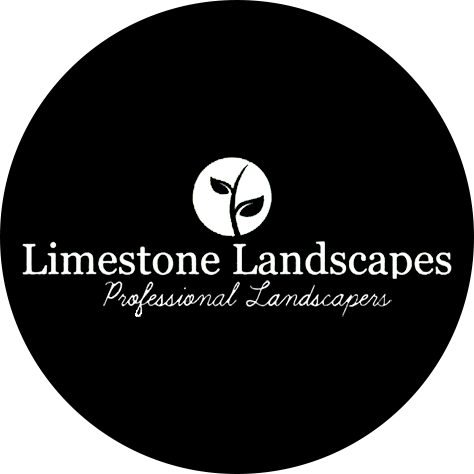 Our clients acknowledge they will receive an honest, committed and professional service from Limestone Landscapes. Our vision is therefore very simple – to be regarded as our clients first choice service provider on all landscaping related issues. We provide a comprehensive service, able to support all areas of landscaping including driveways, patios, pathways, walling, fencing, decking, natural water features, lawns, lighting, irrigation, turfing and much, much more. Our efforts often exceeds our client’s expectation. Including all aspects of both hard and soft landscaping. We have built a solid reputation for quality, service and truly competitive cost through hundreds of successfully completed projects and ongoing contracts. I never really believed our garden and lawn could look so nice. Fantastic work carried out by fantastic people, helping us achieve the look we were hoping for. Now next door neighbours are all jealous! !